Ye gods. 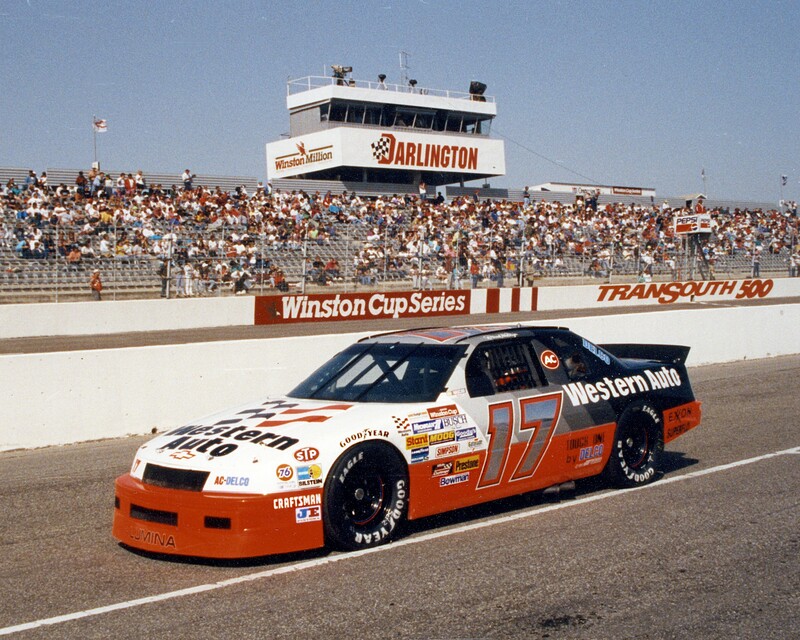 I reckon I’m going to have to write about Darrell Waltrip. I like him. He’s a charming man. 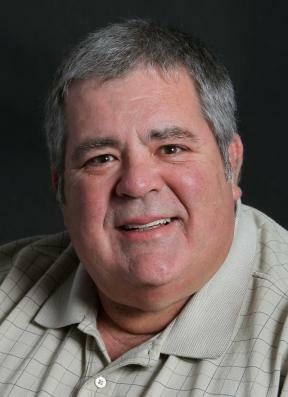 Back in his heyday as a driver, he was viewed by many in the media in almost the same way they later saw Jeff Gordon, now a partner of Waltrip in the Fox booth. Waltrip, even though he was Southern, homespun and folksy, had media savvy, and it wasn’t just the simple friendliness of Richard Petty. D.W. would stir things up. He’d play with other drivers’ minds. He was good copy. In his early years, he was far better liked in the media centers than the grandstands. While watching the NASCAR race at the Desert Mile on the western edge of the Valley of the Sun on TV, I started thinking about my many visits there. Phoenix, or Avondale, or ISM Raceway (whatever that means) is, in other words, Hell on Wheels. Thank goodness NASCAR doesn’t hold a race there in the summer. Over the years, when someone mentions a toasty Southern venue, I’ve developed a habit of saying “but it’s a wet heat” in response to all the times I’ve been told “it’s a dry heat” out west. 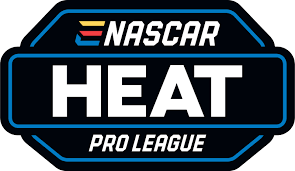 NASCAR, 704Games and the Race Team Alliance announced today the first-ever eNASCAR Heat Pro League Draft will take place at ISM Raceway on March 10 at 8:45 a.m. MST. The inaugural draft will be conducted in Gatorade Victory Lane inside the newly designed INfield at ISM Raceway. 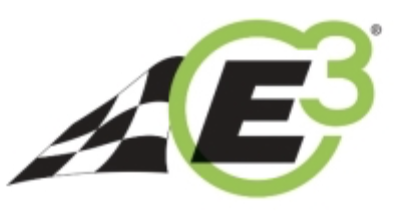 E3, manufacturer of a full line of E3 DiamondFIRE racing products, announces that the company will return as Pole Award sponsor this year for all 13 NASCAR® Pinty’s Series (NPS) races and the NASCAR K&N Pro Series. 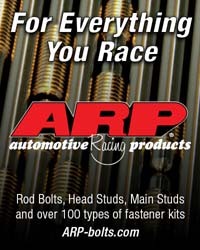 NPS is the premier motorsports division in Canada with events held at a variety of road courses and oval tracks in the country in addition to one event in the United States. The NASCAR K&N Pro Series West kicks off its first event of the season at Las Vegas Motor Speedway dirt track on Thursday, February 28 with the Star Nursery 100. The NASCAR K&N Pro Series East kicked off at Florida’s New Smyrna Speedway on February 10 as headliner of the track’s 53rd running of its week-long World Series of Asphalt Stock Car Racing, just south of Daytona. 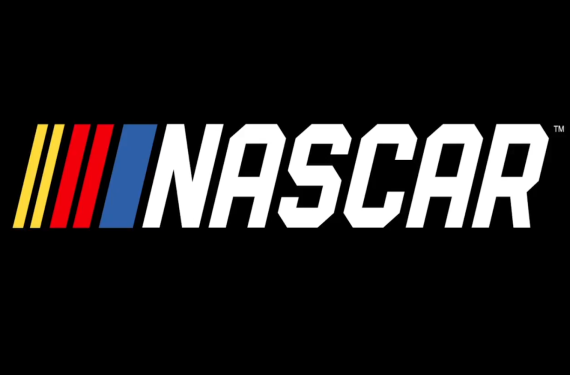 The NASCAR K&N Pro Series serves as the top step in NASCAR’s development ladder that allows drivers to progress to one of NASCAR’s three national series.